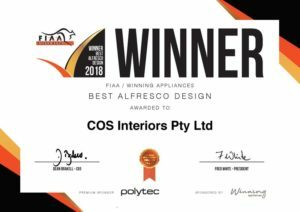 The COS Interiors team were delighted to attend the 2018 Industry awards night at Luna Park in Sydney. 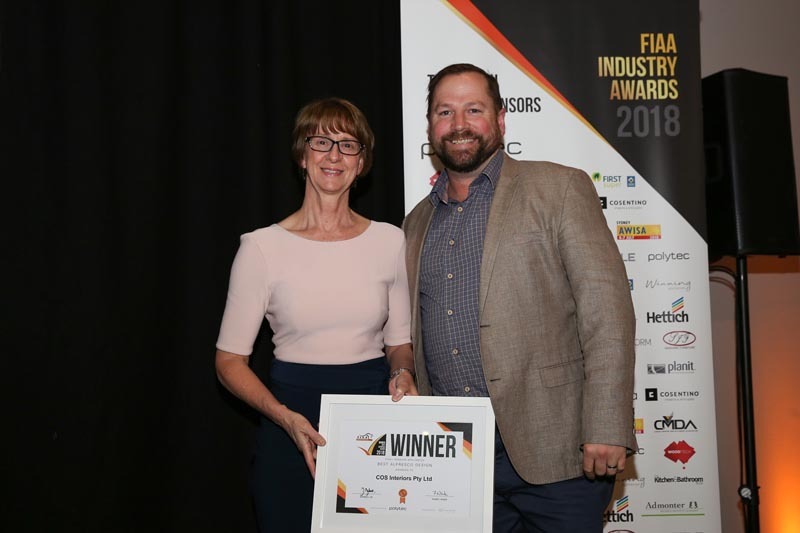 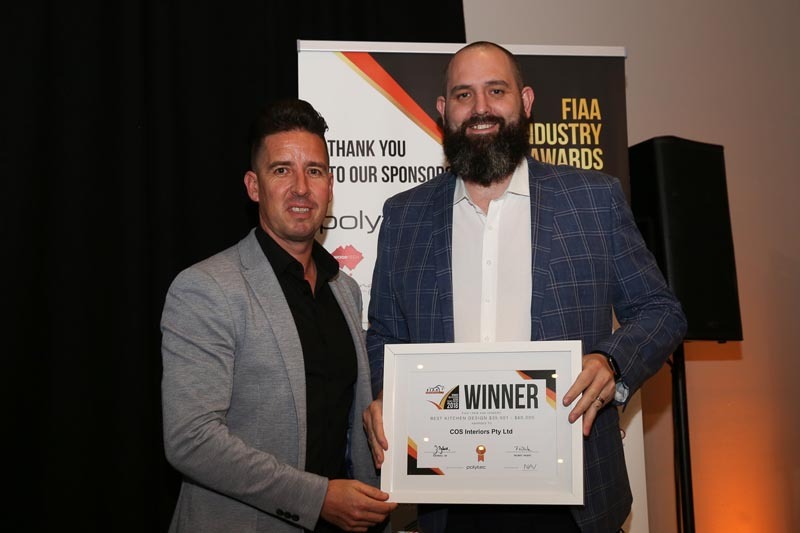 Things were slightly different this year as CMDA (Cabinet Makers & Designers Association) & FIAA (The Furnishing Industry Association of Australia) joined forces to host these national awards. 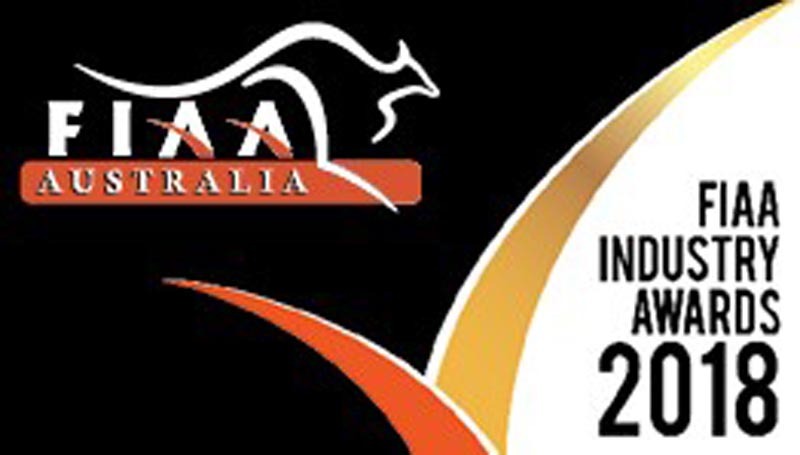 You can read more about the merger here. The calibre of industry projects are extremely high so we were blown away and honoured to receive two winning entries – best alfresco design & best kitchen $35,001 – $65,000.